I had really good intentions this week for my blog too, because I actually had a topic in mind! But anywho, I was irritated at myself for not taking the time to blog last week or this week, but then I realized how dumb that is. Life has been crazy. School is out, kids are home. I’m working on a self-made deadline and have two writing projects I need to FINISH by end of summer. One of those is my next novella, A Side of Love that WILL release this fall. So I was sitting here berating myself for not blogging, and God raised his eyebrows at me and reminded me that blogging, while fun and enjoyable and something I love to do, is nowhere near the top of my priority list. I have a long list of things much more important that I’m not finding time to do, so why am I even fretting about it??? That said, I’m gonna give myself some wiggle room through July and August and give myself a reprieve. I’ll probably still blog here and there if the urge hits (including doing my once-a-month View from my Bookshelf which I’m SUPER excited about!) but don’t mind me if I’m mostly silent the next few months. A GREAT way to keep in touch is to sign up to have blog posts emailed to you… that way you’ll know when I blog even when my schedule necessitates a more random schedule. You can sign up on the right hand of my screen. 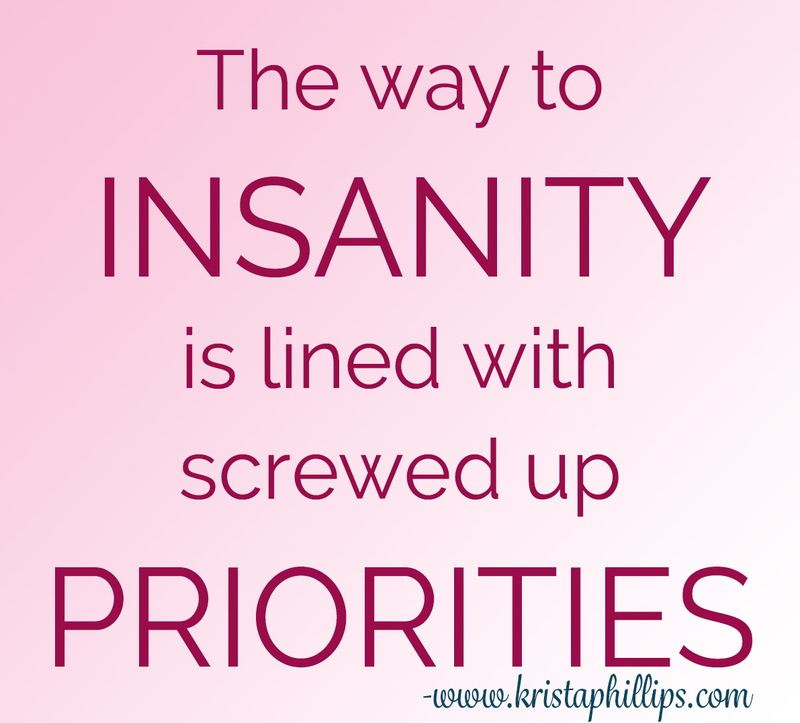 Also, I’m always on Facebook at www.facebook.com/authorkristaphillips so feel free to connect with me there!! And finally, just a quick life update: The Phillips’ family is doing well. We’ve had a crazy summer including a not-so-fun 3 day hospital stay two weeks ago with Annabelle due to a stomach virus and/or cdiff. We’d appreciate your prayers for a HEALTHY remaining bit of the summer, including Annabelle’s FIFTH birthday that is coming up in less than a month! Kiddos will also be spending a week with Grandma and Grandpa next month, and THEN we will begin the manic preperation for the start of probably the hardest school year of MY motherhood. Annabelle starts Kindergarten. Gabby starts 4th grade. Lacy starts Middle School. And Karalynn starts HIGH SCHOOL. I’m gonna need to take stock out in Kleenex. I think that’s about it. Much love to you all, and praying you have a relaxing, fun, full-of-God’s Love rest of the summer. Holy cow – Kindergarten, middle school, AND high school?! What are you going to do with yourself?! Take care and enjoy time with your family and writing. How is the puppy doing?